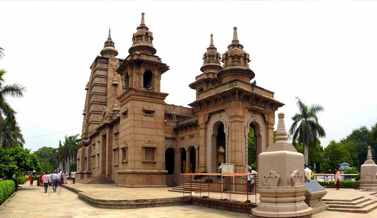 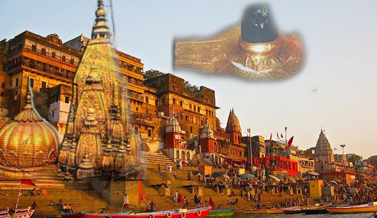 Varanasi , an incredible state of India, is famous for its rich heritages and culture, tourist from all over the world visit it to see many of its forts, palaces and have a wildlife experience at Ranthambhore national park. 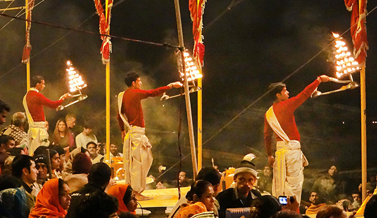 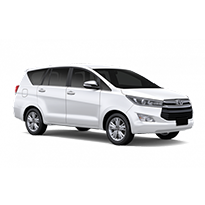 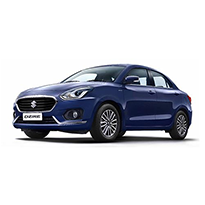 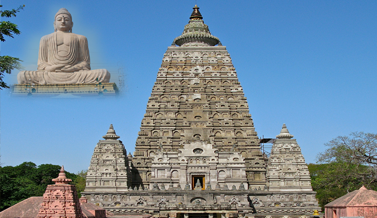 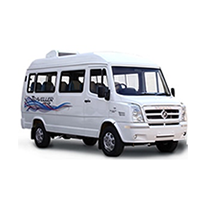 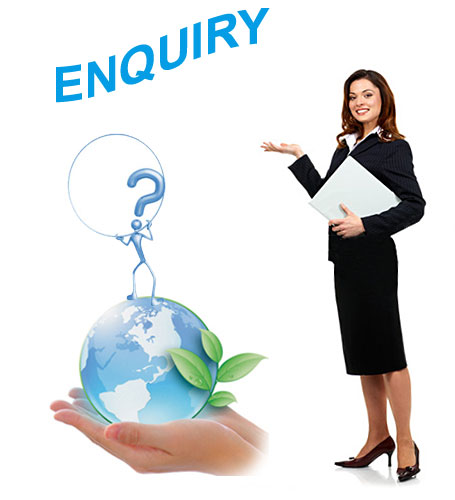 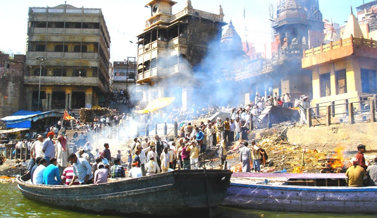 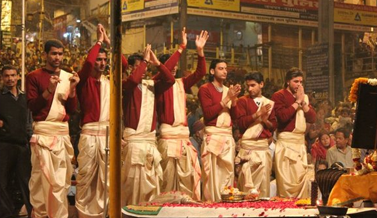 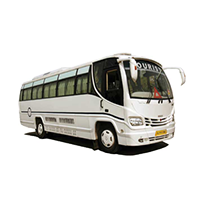 Kashika Travel is the handling agent in Varanasi, Hindu Pilgrimage and the entire Buddhist Circuit. 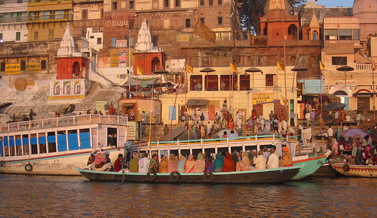 Our Office is based in the Holy City of Varanasi.